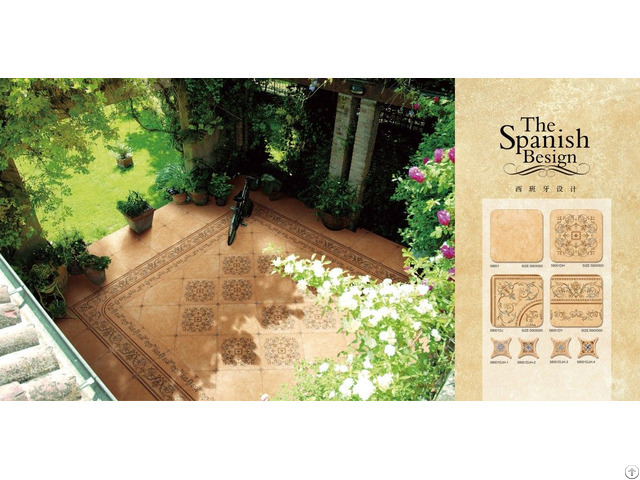 Handmade, Spanish style, delicate and beautiful. 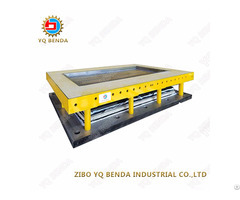 Zibo Pedro International Trade Co., Ltd, is an international trade company which devotes to providing high-quality products and services to the clients at home and abroad. Currently, the company mainly engages in the sales of domestic glass, art glass, special glass, high-end handmade ceramic tile and home decoration ceramic tile and the customization of high class products.